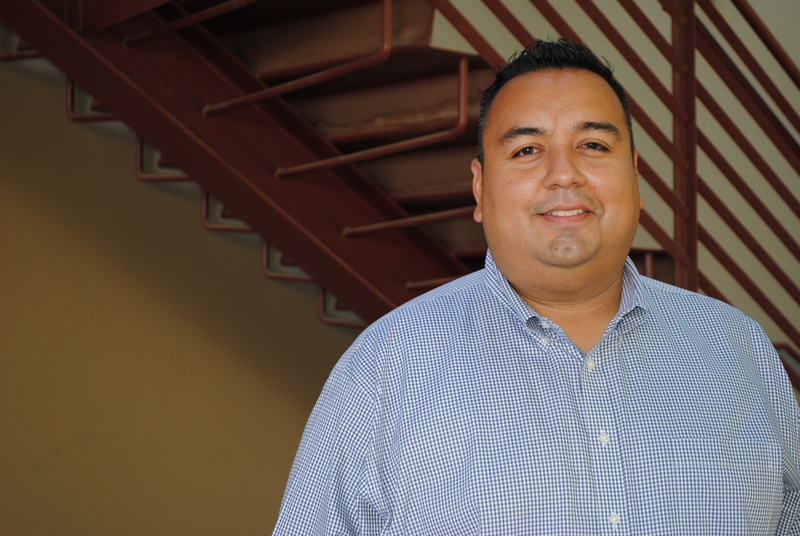 Senior Project Manager Gonzo Gonzalez’s 10+ years of project experience ranges from office to healthcare to heavy manufacturing and clean rooms. Currently working on W.L. Gore’s Woody Mountain Clean Room in Flagstaff and kicking off Destiny Springs, a behavioral health facility in Surprise, we tapped into his passion for construction and the things he loves most in a project. What draws you to different projects? I welcome the opportunity to dive into a structurally technical project. In my early days in construction, I worked on a complex structural concrete project and since then I’ve been intrigued by their unique challenges. Every project requires a certain level of problem solving. For instance, at W.L. Gore we have never really stopped problem solving. Our weekly Owner-Architect-Contractor meetings are a deep dive into the project, an analysis of the BIM model, and a dialogue about the facility’s intended use. We rely heavily on the expertise of our subcontractors to find creative solutions and the W.L. Gore team is represented by six different users to ensure the facility satisfies their operational requirements. What is the key to success for you on projects? Knowing the client’s expectations and understanding what they need. Understanding what our clients need extends beyond what will be accomplished at the end of construction; it is understanding the use of the facility, the operations and maintenance, and ensuring that construction will support the intent. The intent of the clean rooms at W.L. Gore has changed twice, requiring systems to change. Having the client’s facilities team so heavily involved, we were able to adapt to that change holistically and identify critical systems that needed to be changed. How do you ensure quality on technical projects? Quality is different for each client. For a behavioral healthcare client, quality means eliminating the threat or ability for patients to tamper with anything we’ve built to harm themselves or others. To satisfy quality in these facilities, we create buy-in with our subcontractors and foster a collaborative environment – communicating with them the effects of poor work or oversight. For W.L. Gore, quality means technical sophistication. We have implemented BIM (Building Information Modeling) on this project and it has been the best tool to navigate through this project successfully and has produced numerous time and cost savings. Every aspect of this project is built virtually before being brought on site to help us meet every project milestone. Beyond the thrill that solving a business problem for a client gives me, I love seeing my work within the community where I live and play. As an Arizona native, it’s extremely satisfying to see the impact of my work and Jokake’s work around the Valley.